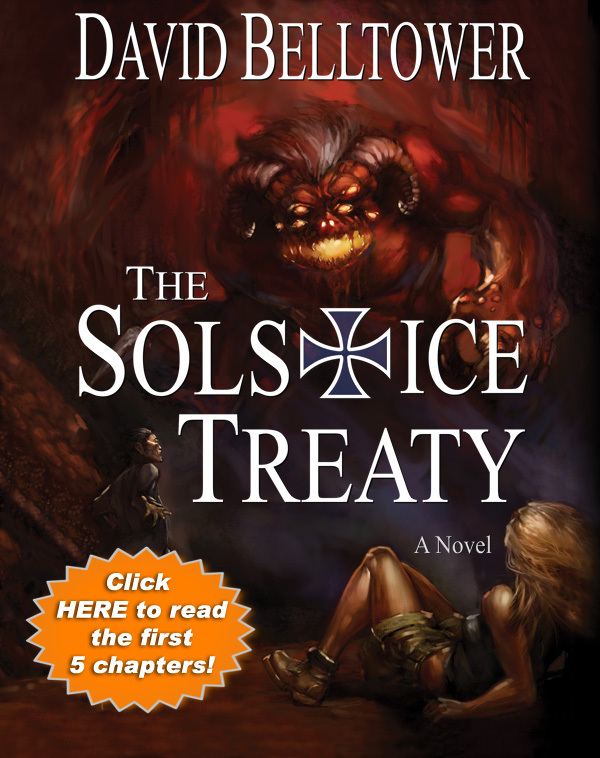 Under the pen-name David Belltower, Dave Marsh has released his first novel: The Solstice Treaty, a supernatural thriller/urban fantasy. In the small town of Beaver Hollow, West Virginia, forester Mark Steele has experienced the same reoccurring vision since he was a boy − one that foreshadows a towering tree, menacing premonitions and his own suffocating demise. Tess McCoy is a former captain in the United States Army, harbors a debilitating secret and can’t get far enough from her mountain roots to save her life. When a mystifying accident takes the life of Tess’ younger brother, a series of preternatural events are set into motion, propelling the former lovers from the oak-lined streets of the sleepy West Virginia town to the ever-changing seasons of an aberrant land – a wondrous otherworld called the Shade. Here, within this tethered realm, Mark and Tess find themselves caught in an endless war that rages between two fabled demigods – a war that threatens to crest its mythical borders and pour without mercy into our own.